HMRC has invested in more staff and operate longer opening hours 7 days a week. Communication channels included the phone, web chat and social media customer service on Twitter as well. 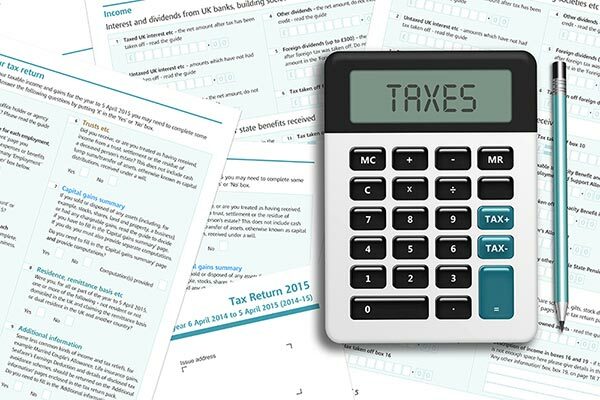 HMRC has put measures into place to help small businesses grow. These measures rely on business partners which include Growth Hubs in England, banks, universities, tax agents, professional education providers, Intellectual Property Office and the UK Export Finance. These business partners have been provided with small business support packs to aid them in helping small businesses with growth. Entrepreneurs’ relief involves a 10% rate Capital Gains tax relief for those selling their business. It is advisable to consult your tax advisor to see if you qualify for this type of relief as there are several different situations that may apply. As of 2017, a brand new online system has been set up for small business owners to access Investment Schemes. These schemes include the Enterprise Investment Scheme, Seed Enterprise Investment Scheme and Venture Capital Trust Scheme. The Annual Investment Allowance also supports businesses that need to invest in new machinery and plant. Research and Development Relief is also available to help small companies with tax relief or credit for research and development costs when conducting research or development. Employment Allowance is another tax relief that allows small businesses to hire employees especially those under 21 who are exempt from NICs. The self-employed pay income tax not corporation tax. Hence, HMRC allows the self-employed to calculate profits on a cash-in cash-out basis. From April 2017, the threshold for cash basis accounting was increased for the self-employed who have a turnover from £83,000 to £150,000.